If you’re trying to sell your home, chances are that you’re looking for ways to update your home to increase the resale value of it or make it look more appealing to potential buyers. Though it isn’t worth the investment to do entire kitchen remodel, it can be beneficial to make small renovations or purchases to improve the appearance of your home. Many of these can still be beneficial to you after your house sells or have a good return on investment. If you need to sell your house quickly without any renovations, Honeybee Home Buyers is here to help. Whether your financial situation has changed, you’ve had a death in the family, or other life-altering reason, you may be able to sell your home in as little as 24 hours. Contact us today to schedule a viewing with one of our real estate professionals. You may not be able to take these with you when you move, but updating old light fixtures in your home will give your home a more modern and refined look. Choose fixtures that let more light into the room and replace lights with higher wattage bulbs to make your home brighter and more inviting. It’s strange how little details like old sink faucets can really date a home. If you have old, discolored, and (especially!) 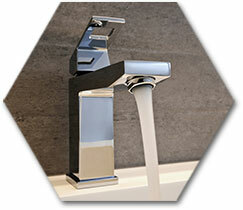 leaky faucets, swap them out for newer ones. 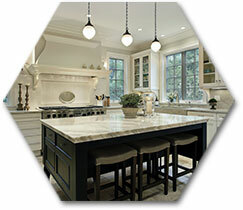 They update the look of the bathrooms and kitchen and are usually designed to be easier to use than older models. If your doors are from the ‘70s, it’s time to bring them into the 21st century. Choose a modern style with handles that are easy to turn and lock, if necessary. 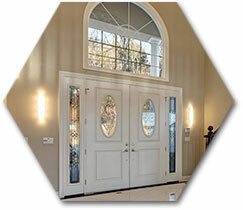 If your doors aren’t very old, a fresh coat of paint can brighten them up and make them look brand-new again. 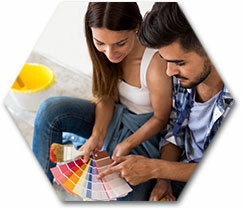 Speaking of repainting, when you’re trying to sell your home, repainting your walls and baseboards will help freshen up the look of your home too. Paint starts to dull overtime, even if it’s subtle, so newly-painted walls and baseboards will make your house look newer and cleaner. The good news is that when you purchase new furniture, it can move with you to your new home. 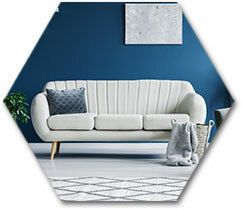 Mismatched furniture isn’t very visually appealing, so if your current set is a collection of pieces from different sets, it’s time to upgrade. There are a variety of styles and materials to choose from and most pieces come as part of a set. They’ll look better when you stage your home for showings, and you can enjoy them when you move. 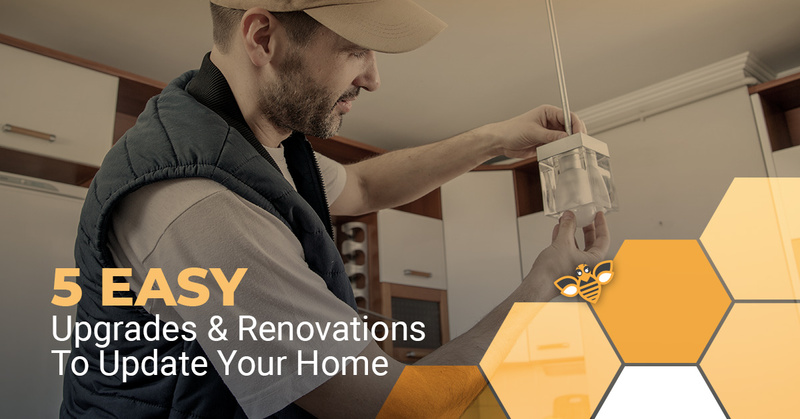 At Honeybee Home Buyers, we understand that sometimes you don’t have the time or resources to upgrade items or renovate the home you’re trying to sell. If you need to sell your home quickly, contact us. We will have a real estate professional view your home exactly the way it is and potentially purchase it from you in as little as 24 hours! ©2018 Honeybee Home Buyers - Do not copy. All rights reserved.